“It’s about time” the FDA recently approved a drug which can rapidly reverse the effects of local anesthesia. 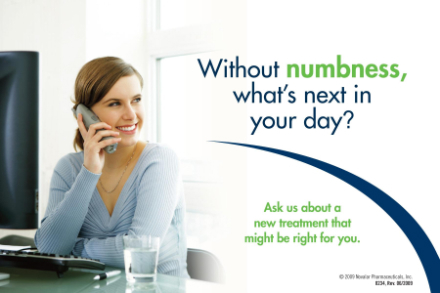 Finally you can get rid of the numb feeling and back to normal in about half the time as before. Click here to learn more or call (269)290-7275.